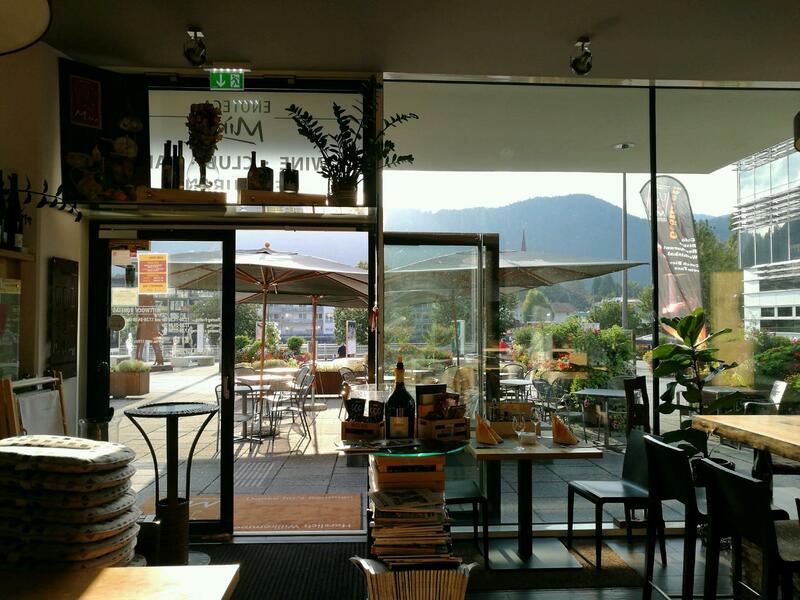 Once the promenade around the Historischer Rundwanderweg Kufstein is over, visit enoteca miro. This restaurant offers its visitors to try Mediterranean cuisine. To order mouthwatering ravioli, gammon and salads is a truly nice idea. 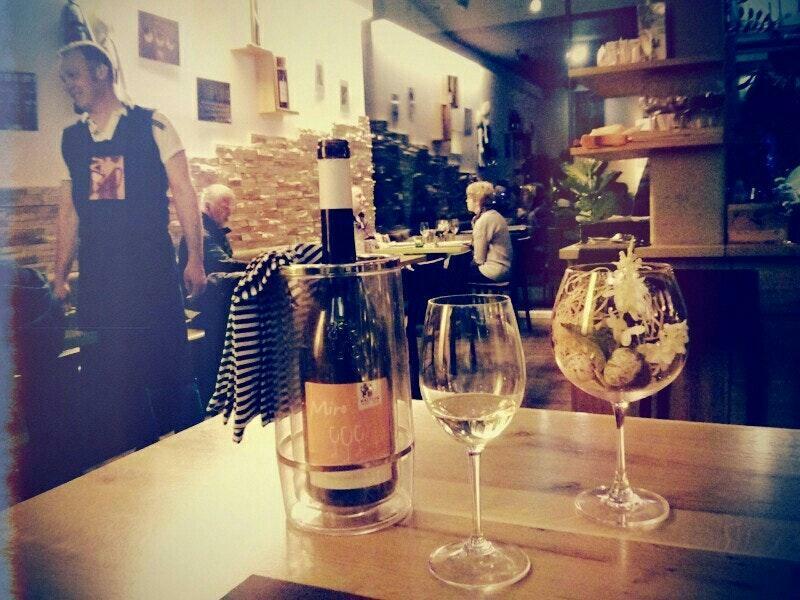 Choose delicious wine, you won't regret it. 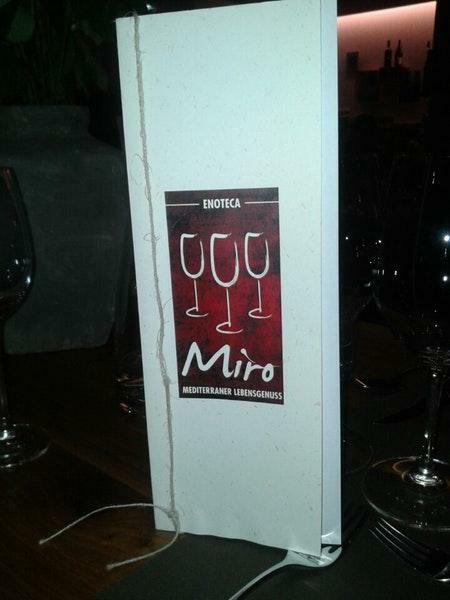 Most guests mention that the staff is courteous at enoteca miro. 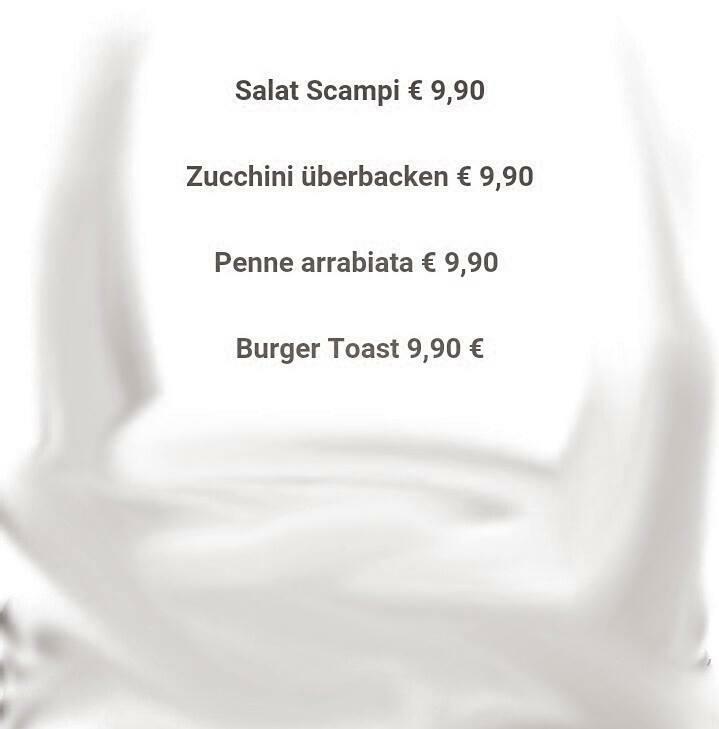 People say that the service is fine here. Prices at this place deserve attention because they're attractive. From the guests' viewpoint, the atmosphere is calm. This spot earned 4.5 on TripAdvisor. Loved the place! 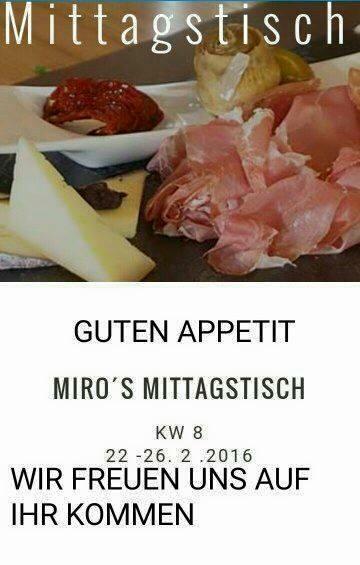 Good food, nice music, stuff - all superb. Highly recommend. 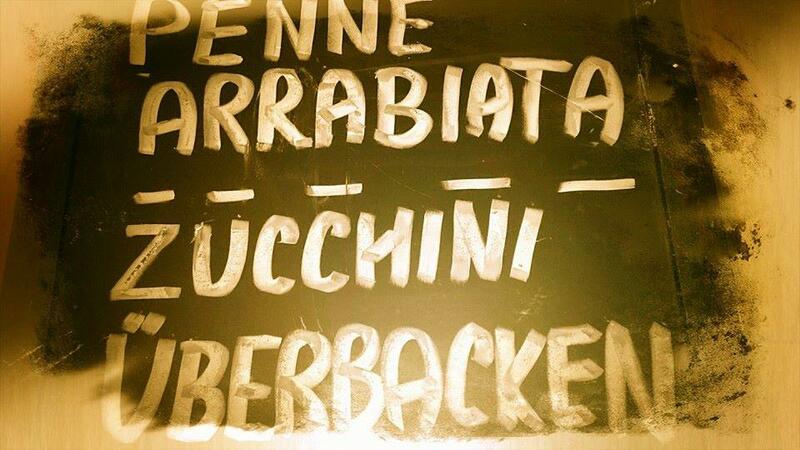 Great food and good italian dishes. Rather in the evening, it is recomended to make a reservation, especially if you are a larger group.The meat was well cooked, the ravioli were delicious, the salad was fresh and the dessert was very tasty! We were all very delighted, so we will go back again for dinner!